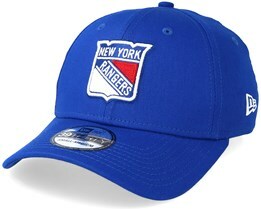 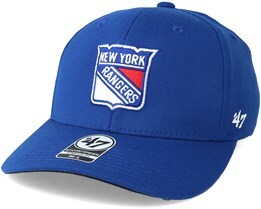 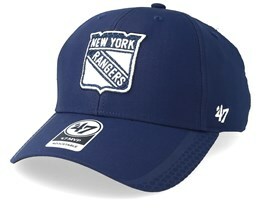 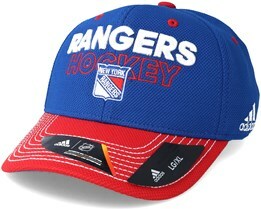 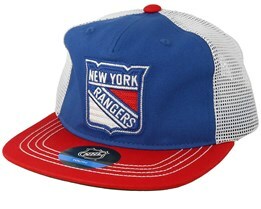 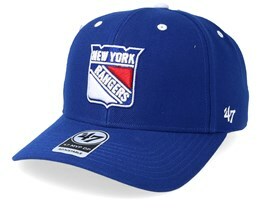 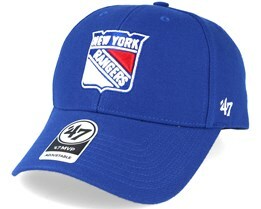 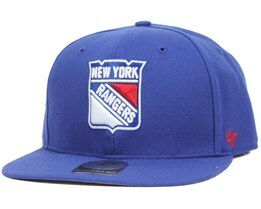 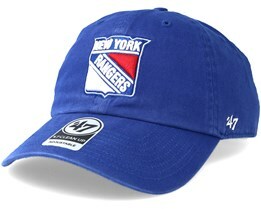 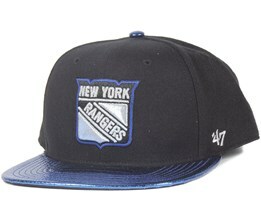 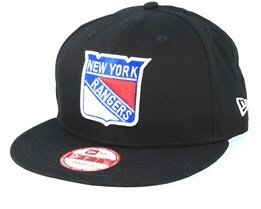 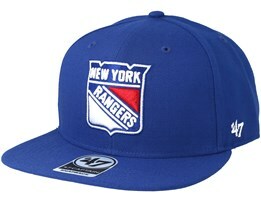 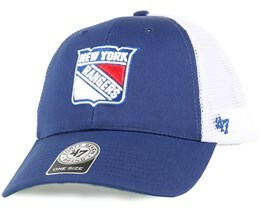 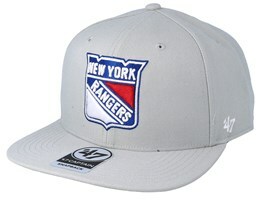 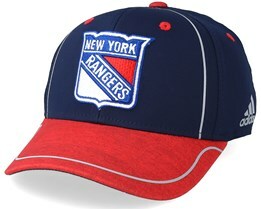 You can buy a New York Rangers cap here at Hatstore. 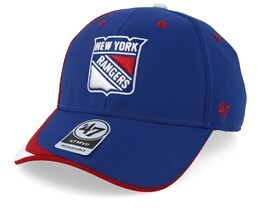 We have a wide selection of New York Rangers caps for those looking for a new cap today. 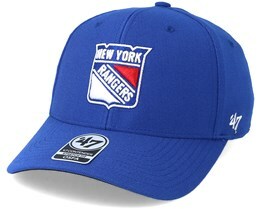 However, one should be quick when it comes to the New York Rangers caps, because they usually run out very quickly. 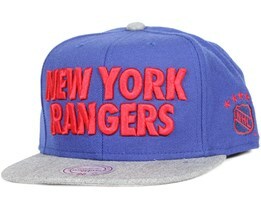 Below you will find a range of both flexfits, adjustable models and snapback caps with the Rangers logo. New York Rangers are a team with a long history and strong support in the great city of New York. 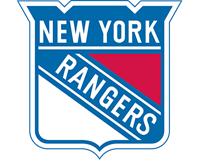 Many people have dreamed of representing the Rangers. 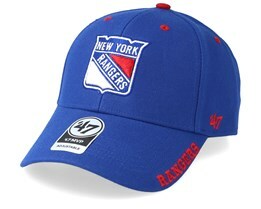 With this firm foundation, New York Rangers caps are something for the most dedicated supporters, but a Rangers cap or snapback can also be a very popular accessory.